What is Enterprise Mobility? How can your company benefit from it? Tigo Business Forum in Guatemala City promoted new ways of adapting technology to your production chain. 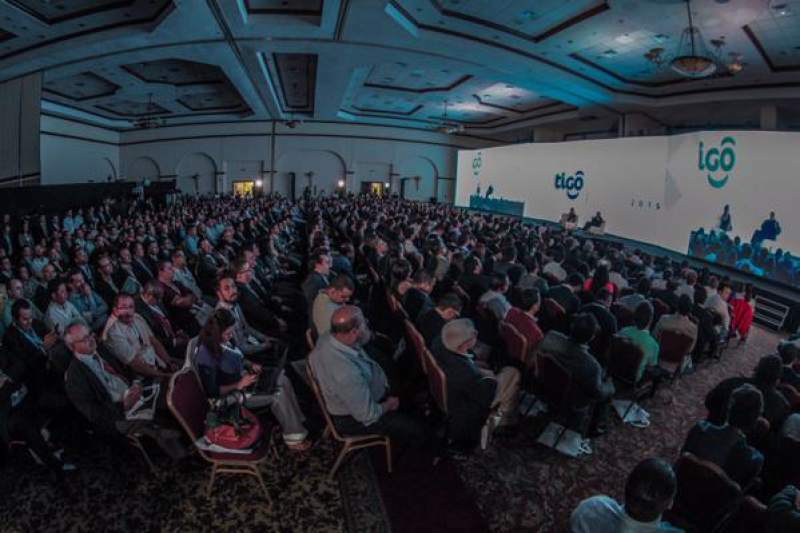 Enterprise mobility as a new global trend was the main subject of the second edition of Tigo Business Forum 2015, which had the participation of distinguished international speakers such as Apple’s co-founder Steve Wozniak, enterprise mobility guru Jeff Wallace and Waze’s co-founder, Uri Levine. Leading companies in the technological sector such as Fortinet, Huawei and Avaya were amongst others participating at the event. Tigo Business’ Director Francisco Mancilla, explained that enterprise mobility is a new way of doing business that promotes innovation and new ways of external and internal collaboration. Amongst the industries that are adopting enterprise mobility are distributors, manufacturers, educational and health services, Banks, entertainment sector, financial services and automobile industry. “The most important corporate processes require for employees to have essential data at their fingertips so that they can make crucial enterprise decisions”, said Mancilla. Steve Wozniak captivated the audience with his anecdotes and advice to become a successful entrepreneur in modern times. “I think there are two versions of success: the success that others think you have and the success that you think you have. I think I got to impress myself. I would be my own hero”, said the innovator. His main advice for Central American entrepreneurs would be to design projects anchored in local needs and reality. 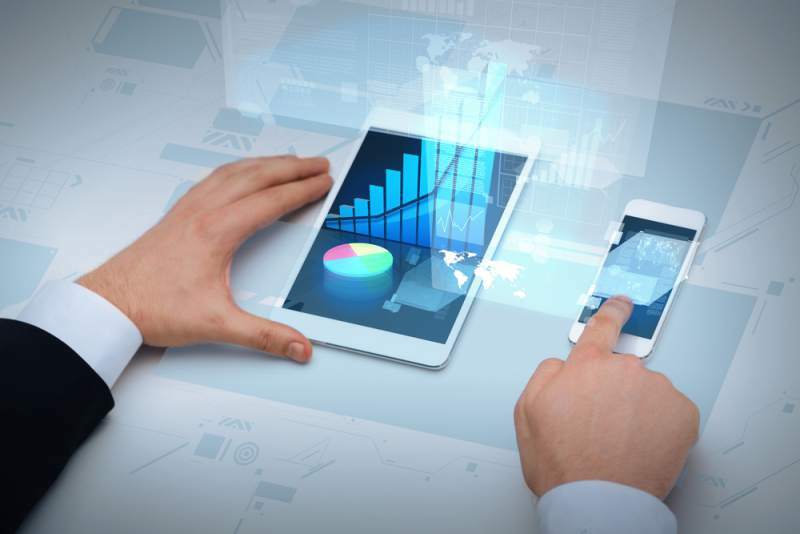 How to implement enterprise mobility? Jeff Wallace, enterprise mobility guru, said that currently, technology is advancing in giant steps, which imposes companies with the challenge of remaining up to date, but this must not inhibit the creative and development processes. “Companies are in a rush, they are pressing the panic button and saying: ‘let’s build an app’”, said Wallace. 4) Create an organizational policy that allows collaborators to bring their own devices. Wallace warned that no device is one hundred percent safe. “If you want security guaranties you must disconnect the devices. Any device that has an IP address is susceptible to hacking”, said the entrepreneur. He also mentioned the role that technology and social media have played in recent social movements going on in Guatemala and Honduras that have demanded the resignation of President Otto Pérez Molina and Juan Orlando Hernández respectively. “It is a phenomenon that is not exclusively Central American; we have also seen it in the Middle East. Social networks have become a vehicle to communicate the truth about what’s going on. People with mobile devices have the freedom to communicate the truth in ways that defy traditional media”, said Wallace. Waze’s co-founder, Uri Levine, said that between 60 and 70 million people around the world have downloaded this innovative community based traffic and navigation app. Initially, the user profile was professional men, between 30 and 50 years old, with vehicle and access to smartphones, but gradually became popular between women and currently the number of women who use the app is greater than that of men. At a Latin American level, countries with the larger number of Waze users are Brazil, with 30 million, Mexico and Colombia. In Central America, Waze has become popular in countries like Costa Rica and Guatemala, where it has 800,000 users. After Google purchased the app for US$1.3 billion in 2013, the enterprise has continue to grow and Levine estimates that it is very likely that in the future it can be used for Google’s automated vehicles. A new app called Moovit, developed in 2012, seeks to adapt Waze’s concept to public transportation. After selling Waze, Levine has worked in developing other apps that seek to empower consumers, the main ones being: Feex, an app that calculates the fees for financial products acquired by consumers (for instance, retirement funds and credit cards), Zeek, a virtual market where vouchers obtained by consumers when returning items at retail stores that are not frequently used can be sold, and Engie, an app that logs into your vehicle’s internal computer to detect mechanical failures, find the best car shops and compare prices.